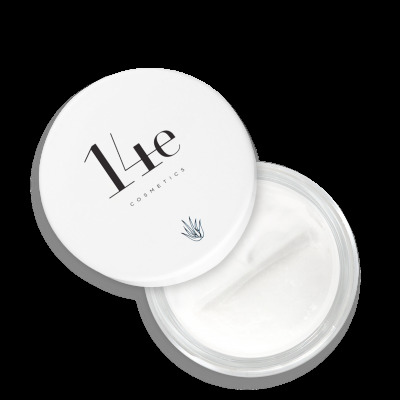 14e cosmetics was founded by professional makeup artist, Emma Fortini. Tired of dealing with sunburns and constant acne breakouts into her adult life, Emma began to explore natural solutions. 14e cosmetics is a 100% natural makeup line committed to producing products that your skin will love. Cruelty free, paraben free, toxic free, chemical free. Using Aloe Vera as a base (that’s right, NO water!) 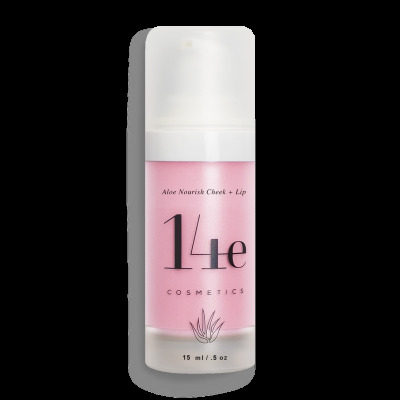 and skin calming ingredients such as Gotu Kola and Licorice Root, 14e cosmetics relieves and treats the symptoms of acne and targets the beginning signs of aging skin--naturally. 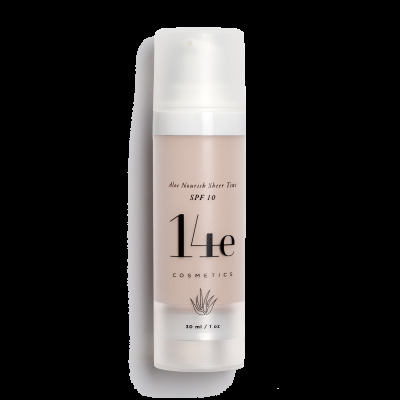 14e cosmetics is a line with your skin in mind.